Driving in Atlanta takes its toll on one of the most visible and valuable components of your customers vehicles. Most people know that’s the wheels. Pot-holes, curbs, debris, speed, bumps and weather all can cause damage on the wheels of your customer’s vehicles. In addition to cosmetic damage they may also experience a vibration in your steering wheel or seat; which impact the comfort of rule and, if left unchecked, can lead to premature wear of tires and other more costly repairs on your customer’s vehicle. To save your customers from having any problems like that Special Rims can repair any cosmetic damages done to your customers wheels. Dealerships call on Special Rims more than any other company to restore their customer’s wheels. Those dealerships who want to protect the beauty and value of their own vehicles and their customers wheels can depend on Specials Rims experienced workmanship and use of the highest quality materials. 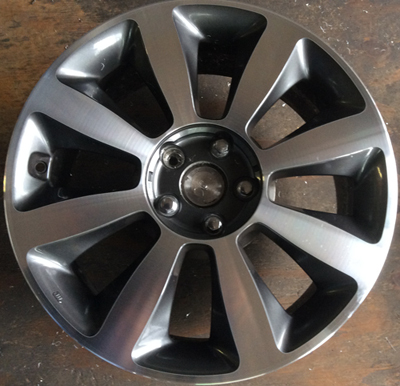 Special Rims highly skilled Technicians can restore any type of chrome wheel. 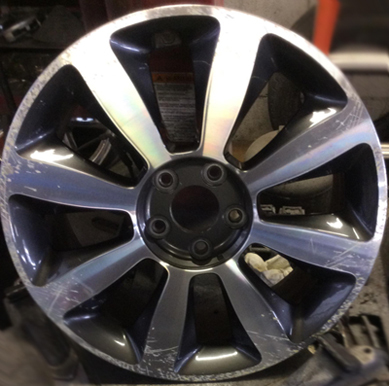 Special Rims restoration process will bring your customers chrome wheels back to life for many more years for enjoyment of their car. Special’s Rims guarantees to every dealership, that when we are down with your chrome rim you will be more than satisfied. The wheels Restored completely in shop under strictly quality control standards by professional technicians. Making sure every single one of your wheels are getting the correct care they deserve and need to look 100% again. The result is an assurance that your dealership vehicle has the finest chrome wheels around. We have perfected our wheel restoration process; providing a superior combination of craftsmanship and in the use of only the highest quality paint and materials to ensure a perfect finish. Special Rims developed its proprietary process for wheel restoration for over the last 16 years to provide a cost effective alternative solution to wheel replacement. Our goal is not just to repair a wheel, but to restore it to factory- new condition in terms of both appearance and repair.